Think about the experience and fun if you could visualize a scene all around you. When you could let your customers get the experience of the product, before using it. It is a big reality in the field of advertisement and marketing, all thanks to the latest 3D holograms technology. You can merge light, sounds and graphics to create scene, make your advertisements more interactive and user engaging. The demands of the buyers are changing with time; you cannot expect them to relate to you regular advertisements in television and newspapers. 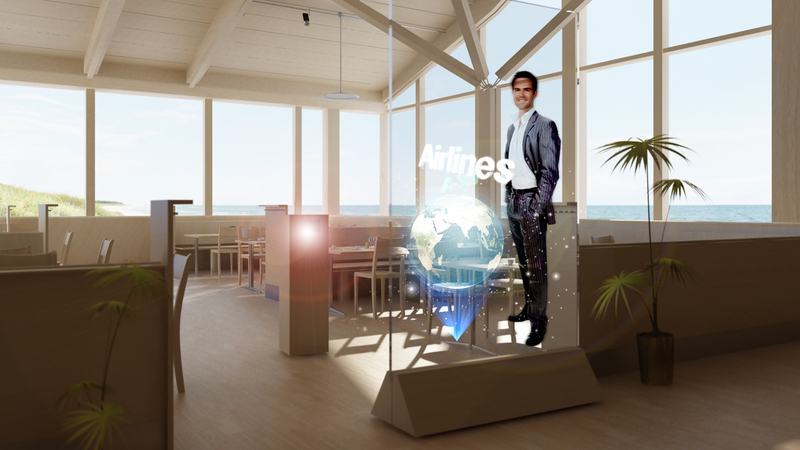 You have to take a big leap of faith with holograms and use them to generate smart, engaging advertisement. The holograms are not as complicated as you might be imagining about them. They are much easier to use with your desired image and graphics. It is the future of the advertisement agency. You can make it your future as well by buying them from Olomagic. It is known to provide easy to use compact 3D holographic projectors on rent as well as for sale. If you are planning to get attention of your buyers towards your product in the upcoming trade show or want to make a smart presence in the mall, use these 3D holographic projectors. Customers do not see holographic projection on daily basis, which itself is a remarkable thing for them. If your product is publicized through it, it will surely generate some stir in the market. Smart 3D holograms are not a thing limited to movies or spy shows, they are a reality. Make use of it and generate a stir among your buyers for increasing your popularity. Holographic Image Projection- Is It the Future of Film Industry? Since the day film industry has come into existence, it has seen several ups and downs. From the voiceless movies to three dimensional effects, there has been a lot of improvement in the multi billion industry. What will be the next step now in this industry; surely, every member of this industry related to the sound and vision department would be pondering about this. There is one answer to all their doubts and queries- holographic image projection. From the three dimensional projectors to the holographic projection, entertainment industry is ready to face this challenge. There is no need to spend hours for creating set in the theaters, or waste money on renovating them every time. The film, theater and entertainment industry can save a lot from using these image projections. Apart from this, these holographic displays are quite effective in advertisement of the movies as well in movie halls and theaters. One can place them in the hall for the visitors to cherish glimpse of the movie with graphics and sound shown through the holograms. Interactive technologies have been changing face of the entertainment and advertisement industry over years. People want to look and feel better while watching their television shows or any movie. They want to the extreme level entertainment factor, which is now only possible with the holographic image projection. If you can feel the Goosebumps on your body while watching a thrilling action going on the screen, imagine about the excitement pumping up in your bloodstream if the scenario in the theater is similar to the scenes of the show. To keep up with the likes of the new generation, it is more than necessary for the film industry to transform! Achieving this task requires a lot of modification from changing the look and feel of the theaters to the technology used in them. You might have seen those 3D movie theaters; it is a form of acceptance of the new technology. If the film industry wants to grow to the next level, they will have to adopt newer interactive methods. The times are changing, the viewers are changing, and the need of the entertainment is also changing. Film industry cannot grow amidst all these modifications with a stagnant approach. The art of storytelling, which developed with campfire traditions, is on the road of development. One has to move along if they want to grow high. 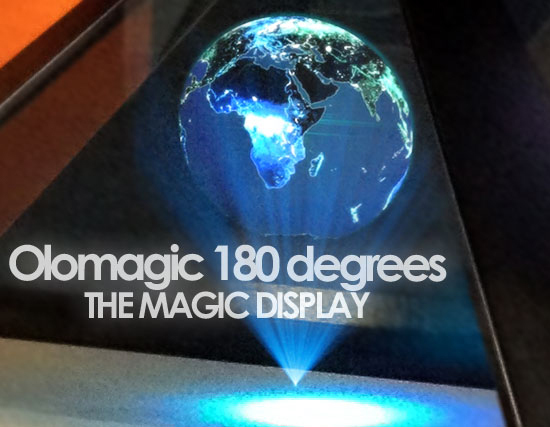 Olomagic is providing interactive holographic displays for advertisement and shows to create that effective storytelling technique with the holograms. Seeing the characters floating in the air with sounds from the movie can definitely generate interest among the viewers. try this new technology for your movie marketing next time.